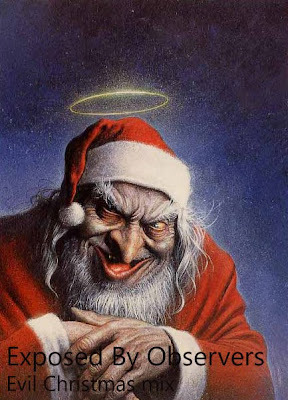 we created our December mixtape and we called it "Evil Christmas"
it features some of the latest best electro-house tunes that we recently listened,mixed with Christmas classics and dance tracks. we hope you like it and it will get you through Christmas. Easily I to but I about the brief should prepare more info then it has.